Learn why it’s more important than ever to invite pollinators into your garden. 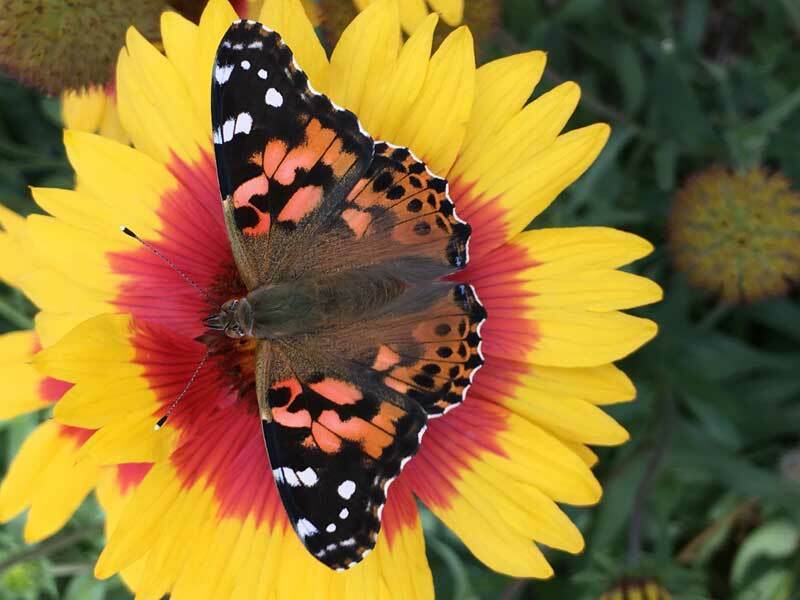 Discover some of our area’s most common pollinating insects and the native plants they love. Presented in partnership with Extension Brown County and N.E.W. Master Gardeners’ Association. Don’t delay! Register right away as classes may fill quickly. We also value our instructors’ time, so classes may risk being canceled due to low early enrollment. Thank you! Classes canceled due to low enrollment or hazardous weather conditions are refunded automatically. You will be notified by phone if a program is canceled. In cases of inclement weather, call 920.491.3691 ext. 122 to check the status of the program. If you must cancel your registration for a program, your registration fees will be refunded if notice is received at least five days prior to the program. Green Bay Botanical Garden cannot refund fees requested on or after the start date of a program or for sessions missed due to student illness or other personal situations. For more information, contact Linda Gustke, Education Manager, at 920.491.3691 Ext. 122 or lgustke@gbbg.org.